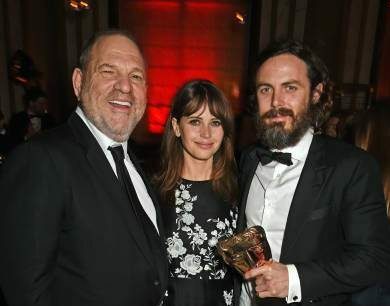 HOLLYWOOD – In a bold move, Casey Affleck stars as Harvey Weinstein in Brett Ratner’s new biopic. We want the film to be as realistic as possible. This is an American tragedy and we need to get to the heart of it. This is a story that needs telling right. We need to tell it from the inside. I got Bill Cosby to go over a draft of the script for me. But don’t you think we need the perspective of the women who have spoken out? Asia Argento, Rose McGowan, Angelina Jolie, Ashley Judd, Gwyneth Paltrow? There are about thirty and counting I think. We have got a woman’s perspective in there though. 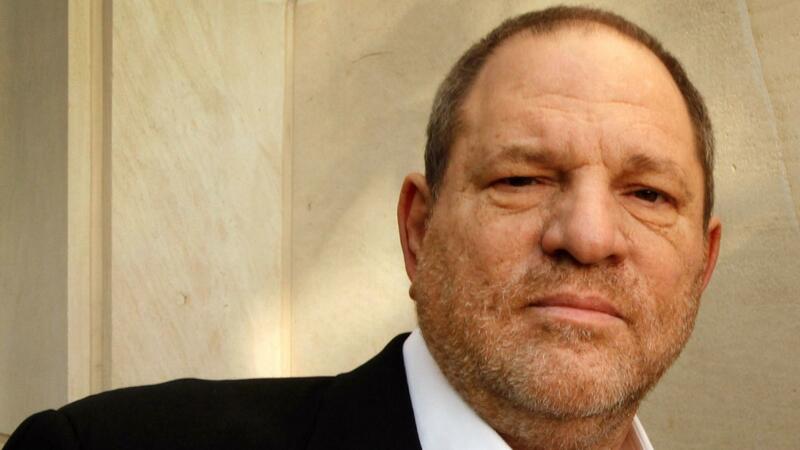 Harvey will be released in 2018.